The LifePoint Sending internship is an opportunity for college aged students to serve alongside LifePoint International Campuses, partner missionaries and/or ministries around the world for six weeks up to three months. The LifePoint Sending intern will use his or her unique personality and gifts to help a LifePoint campus or partnership in its mission to multiply disciples among the nations. This experience will help prepare you to follow Jesus on His mission no matter what career path you may choose. The LifePoint Sending intern must be a baptized member of LifePoint and a high school graduate. An individual can start the internship process during his or her freshman year of college but cannot participate in the internship until they have completed their first year of college or the equivalent. The LP Sending intern candidate must already be actively serving in one of the ministry areas of the church, actively discipling others, actively involved in a college ministry/bible study/small group through LP or a local church, and participate monthly in local community service. The intern candidate must also participate in a sending experience trip through LifePoint before he or she can serve as an intern. Join with LifePoint Bangkok Campus missionaries as they build relationships and multiply disciples among college students and young families. 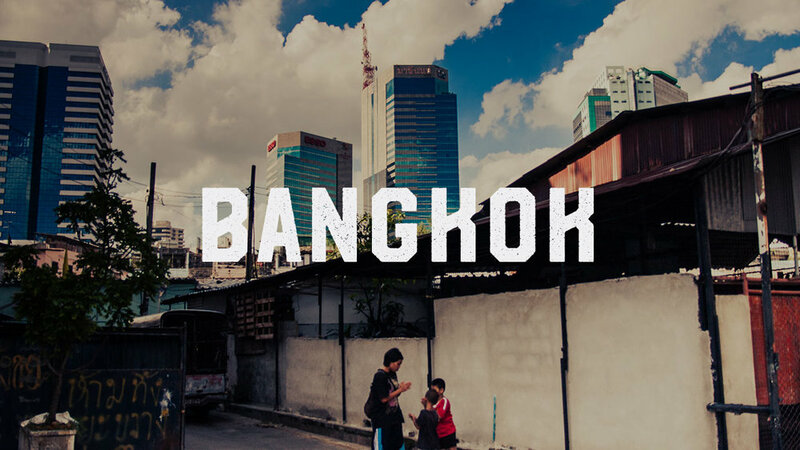 Interns will be discipled by the LifePoint Bangkok staff and serve alongside them in their weekly ministries. Interns will also have the opportunity to work with college students, low-income housing community, and orphans. Serve alongside the LifePoint Brussels Campus as they make new friends and multiply disciples among college students and young families. Interns will serve as apprentices and receive mentoring from LifePoint staff and missionaries. Interns will meet for informal training several times each week and will practice relational ministry in a post modern context. Will serve in English conversation groups, “Meet-up” groups, and community service outreach. This is a semester internship that will allow for online university studies. Serve alongside A.M.O. missionaries as they make new friends and multiply disciples among the people of Brazil. Interns will serve as apprentices and receive mentoring from A.M.O missionaries. 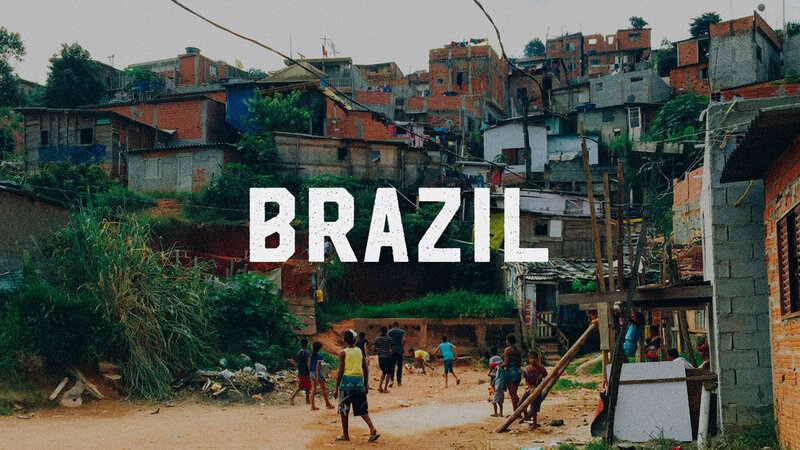 Interns will meet for informal training several times each week and will practice relational ministry in the favelas of Brazil.